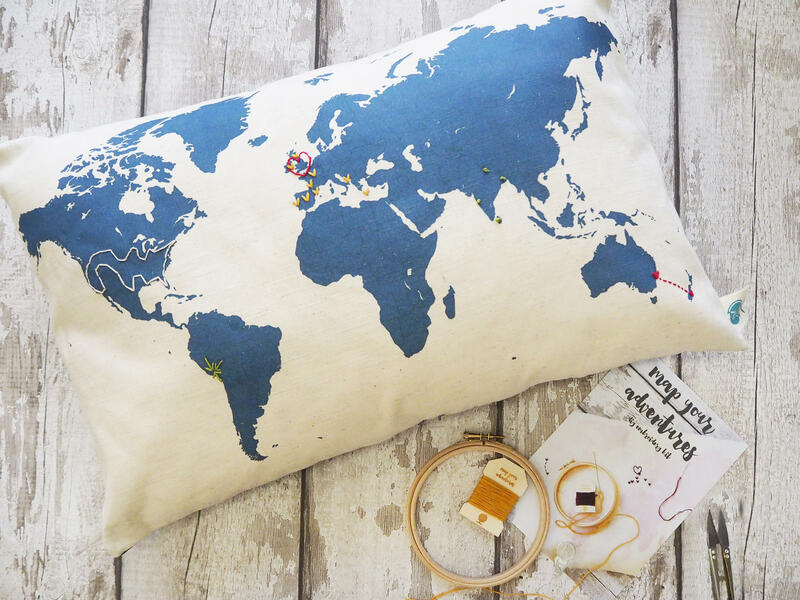 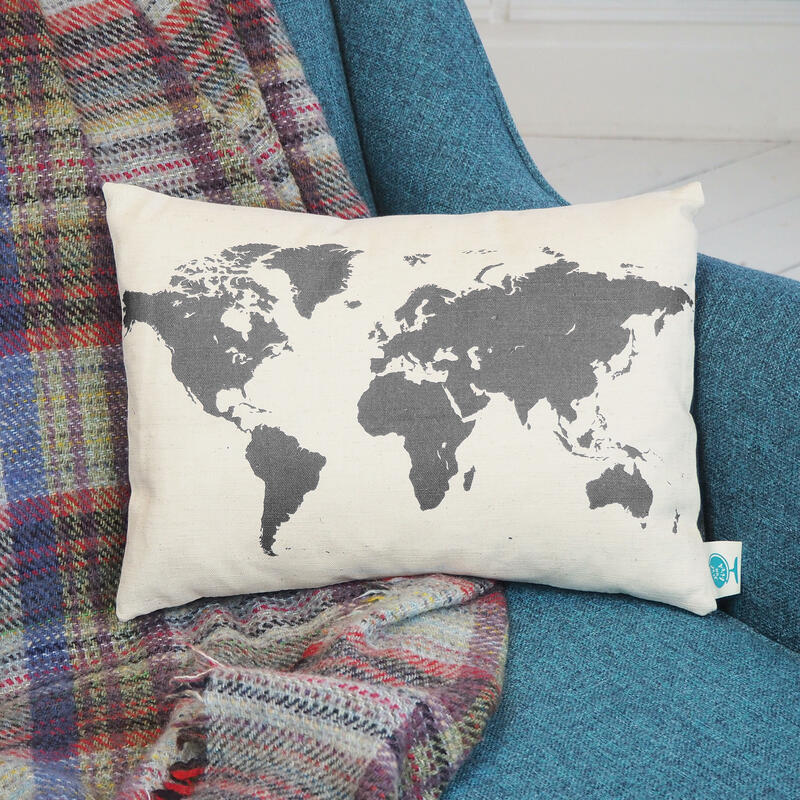 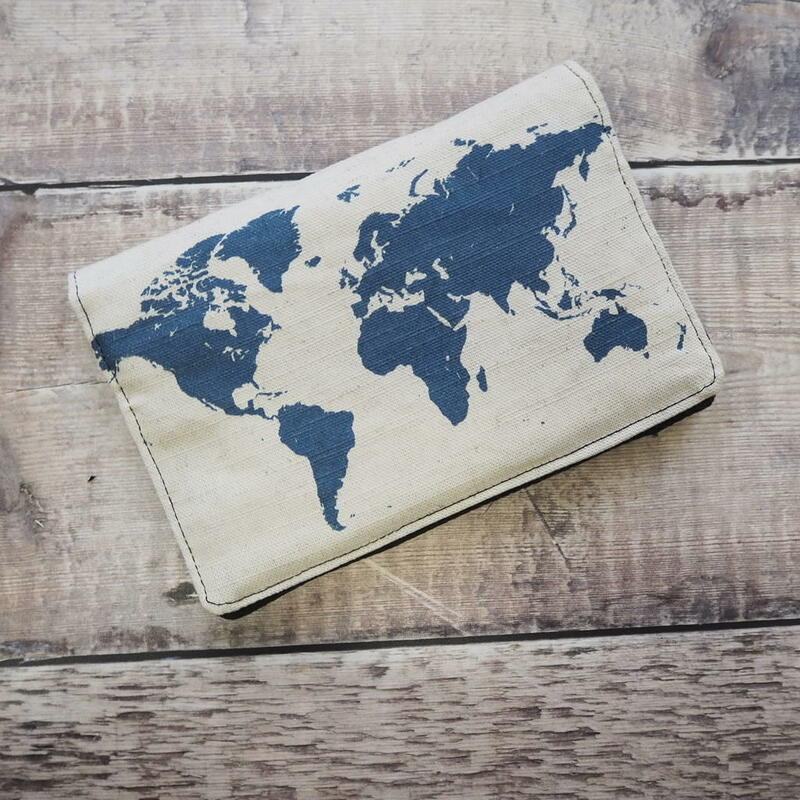 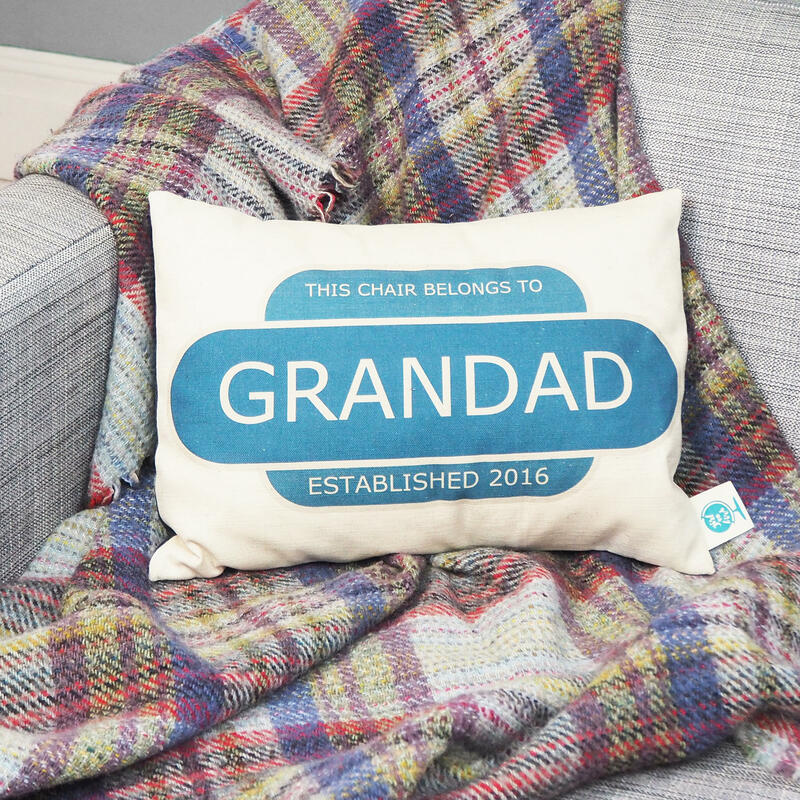 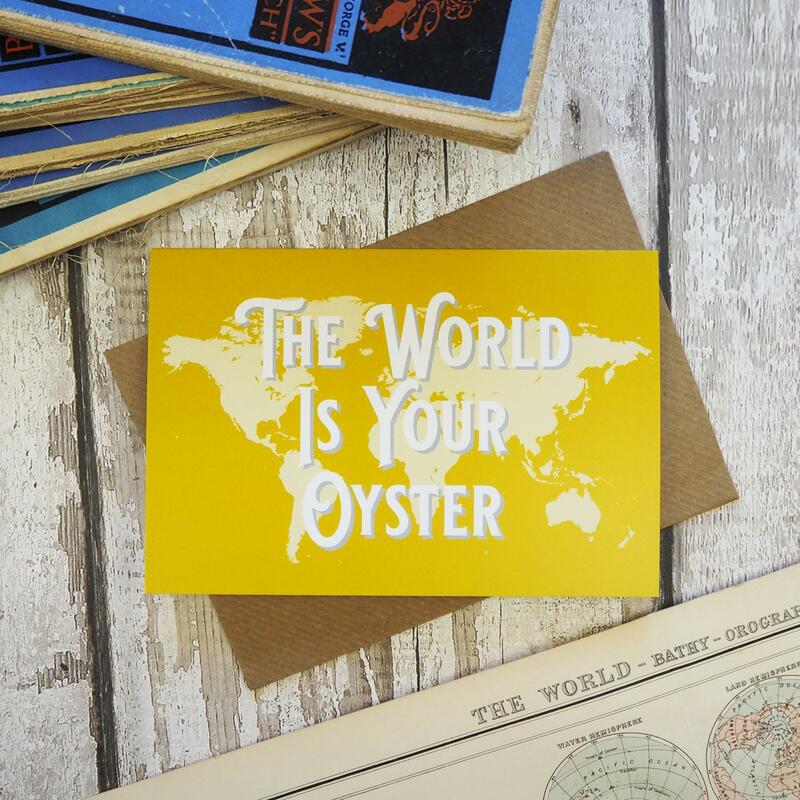 The old saying is true - the world is your oyster! 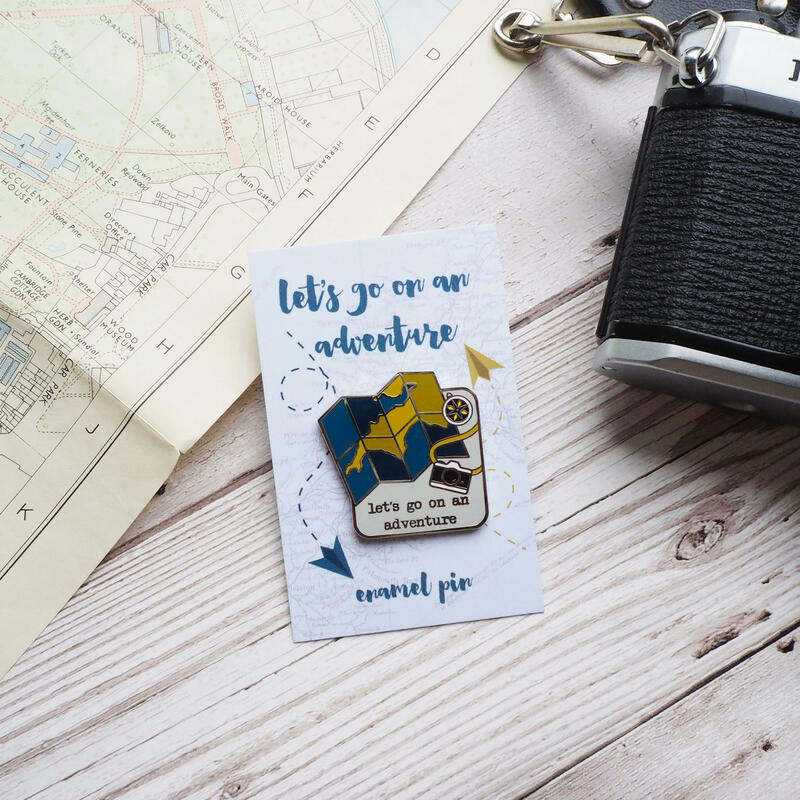 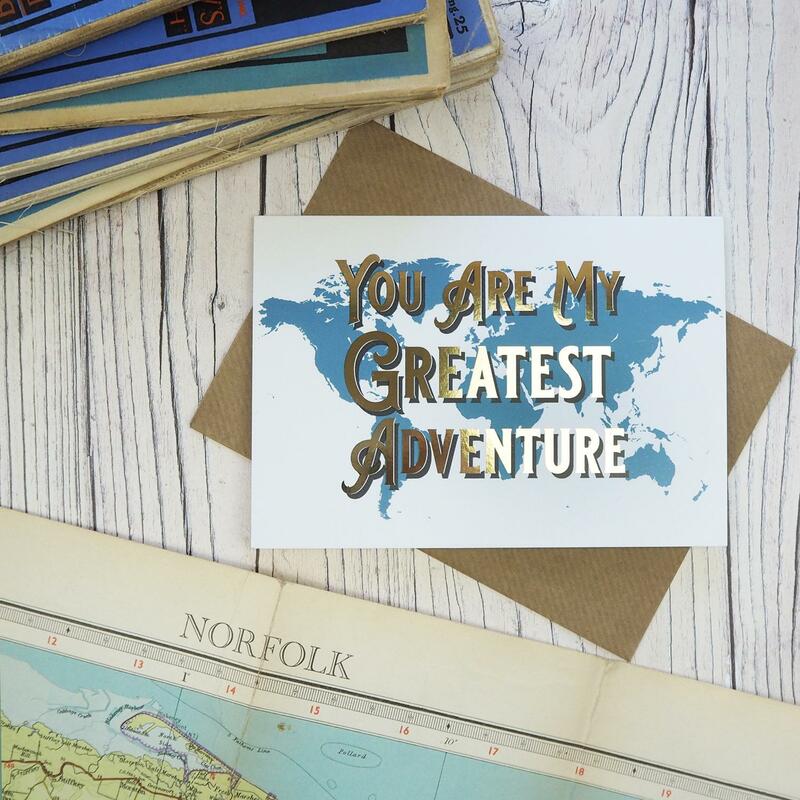 This card features a map of the world silhouette with a bright yellow background, and 'The World Is Your Oyster' in a vintage typeface. 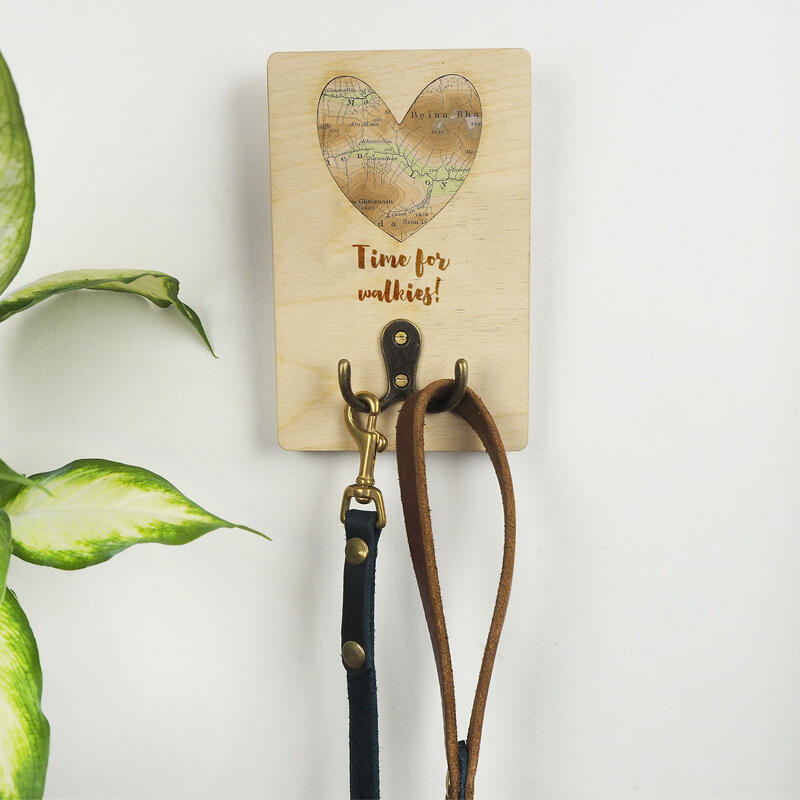 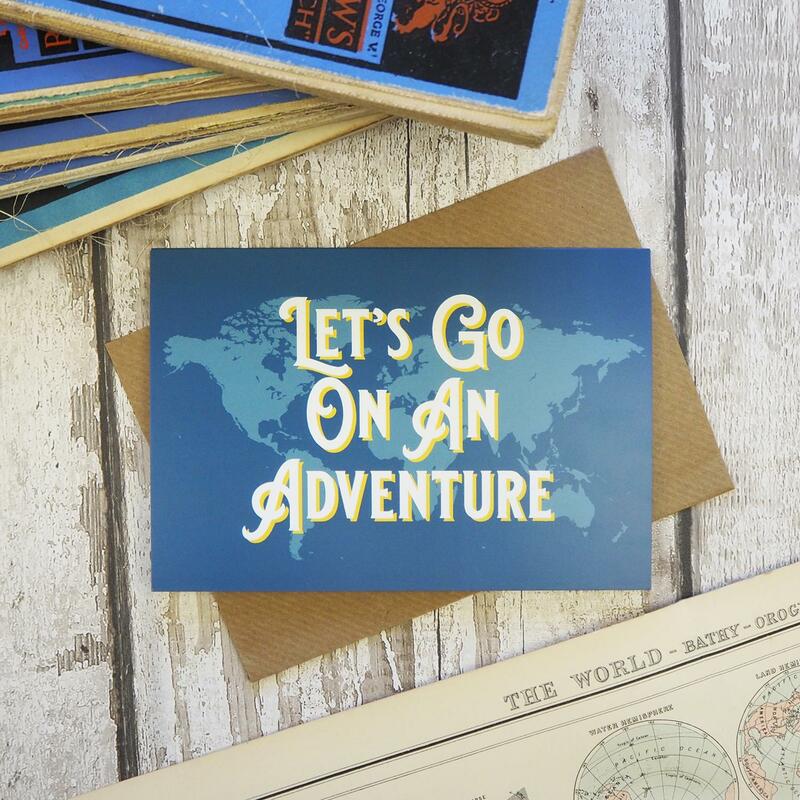 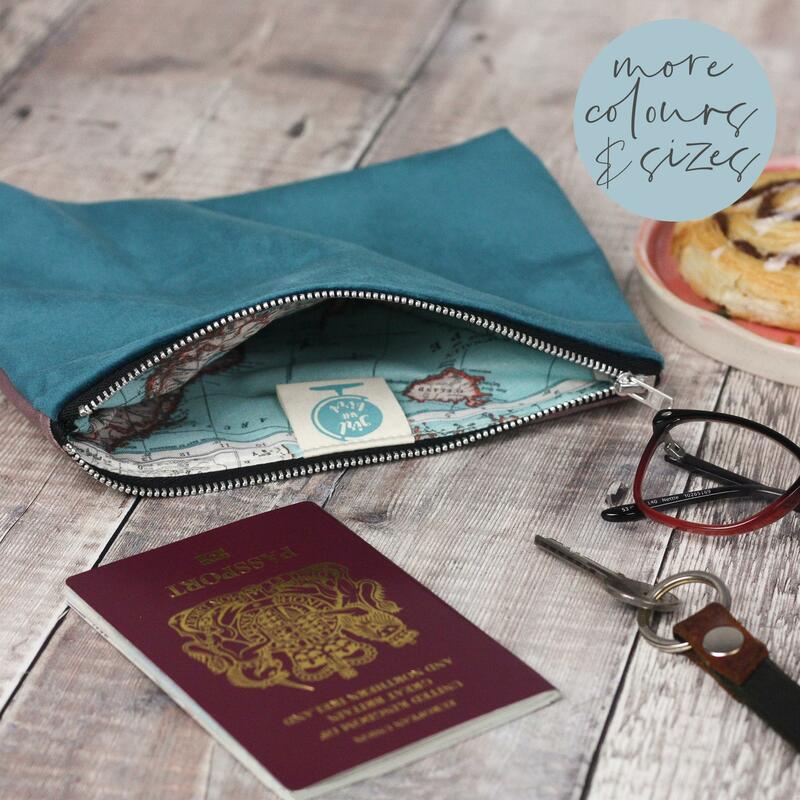 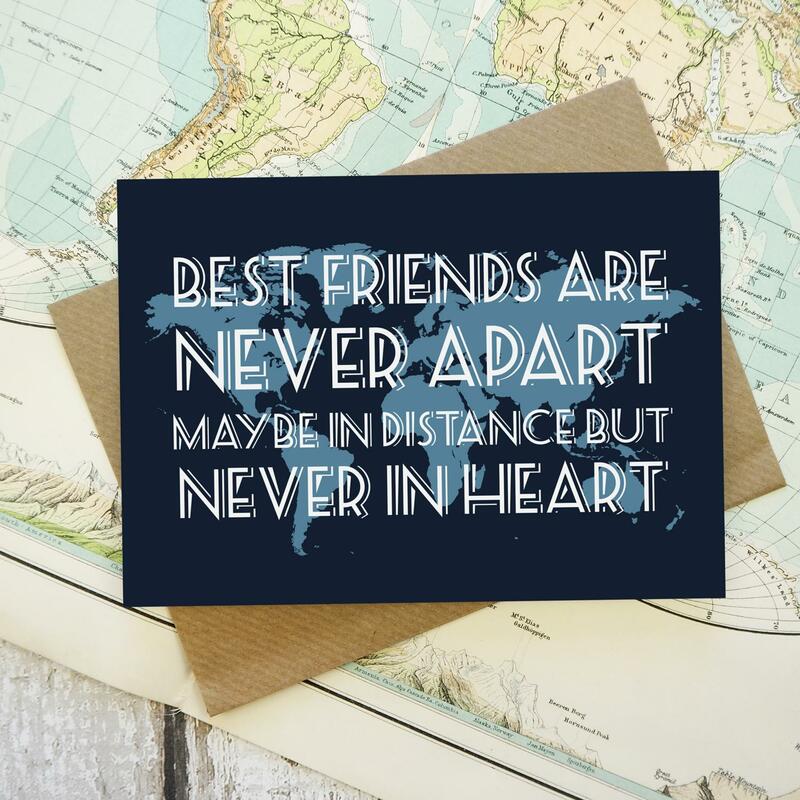 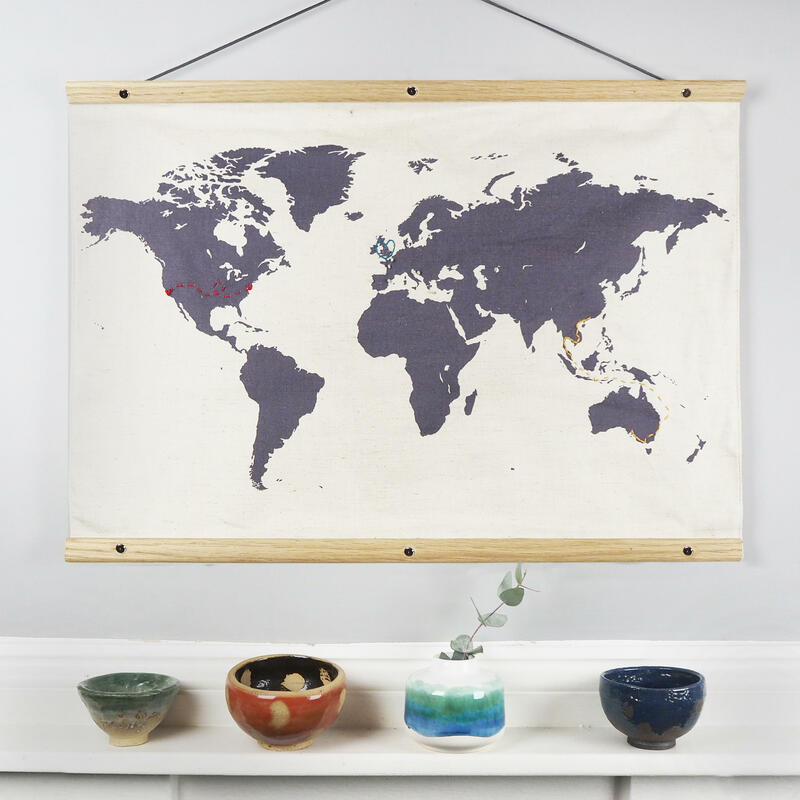 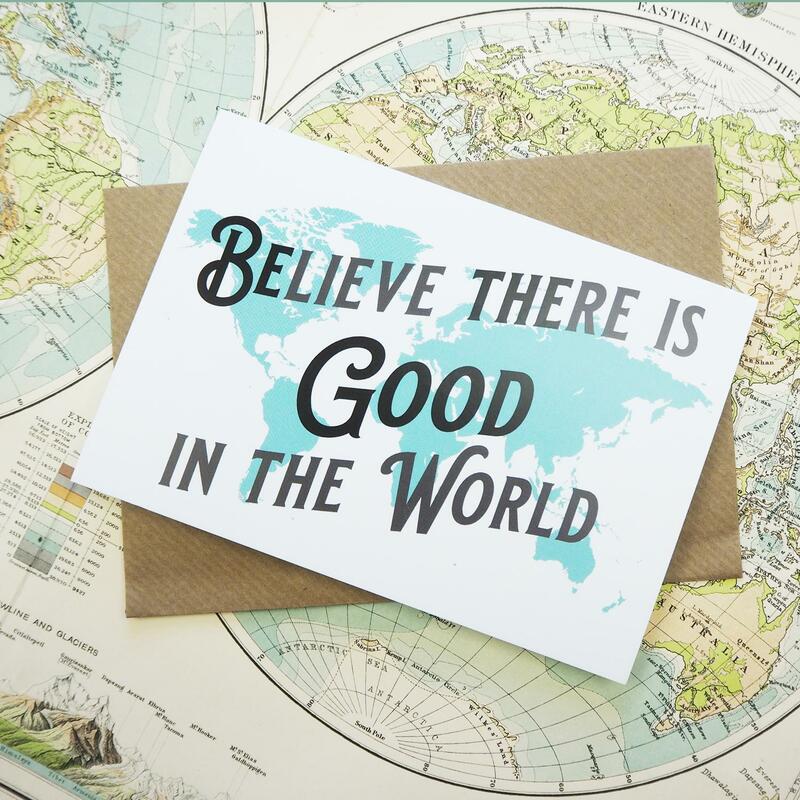 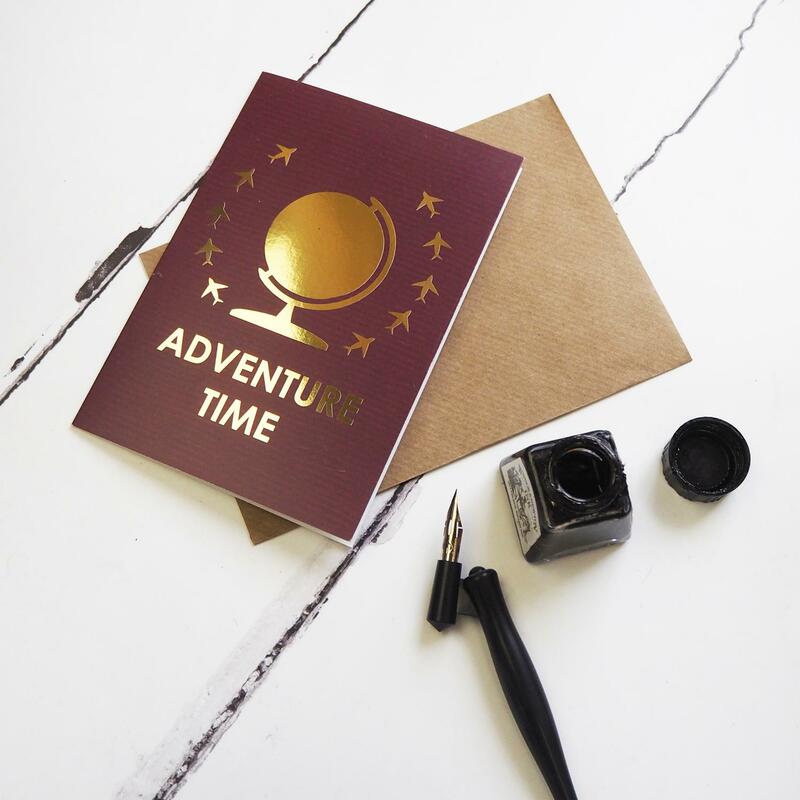 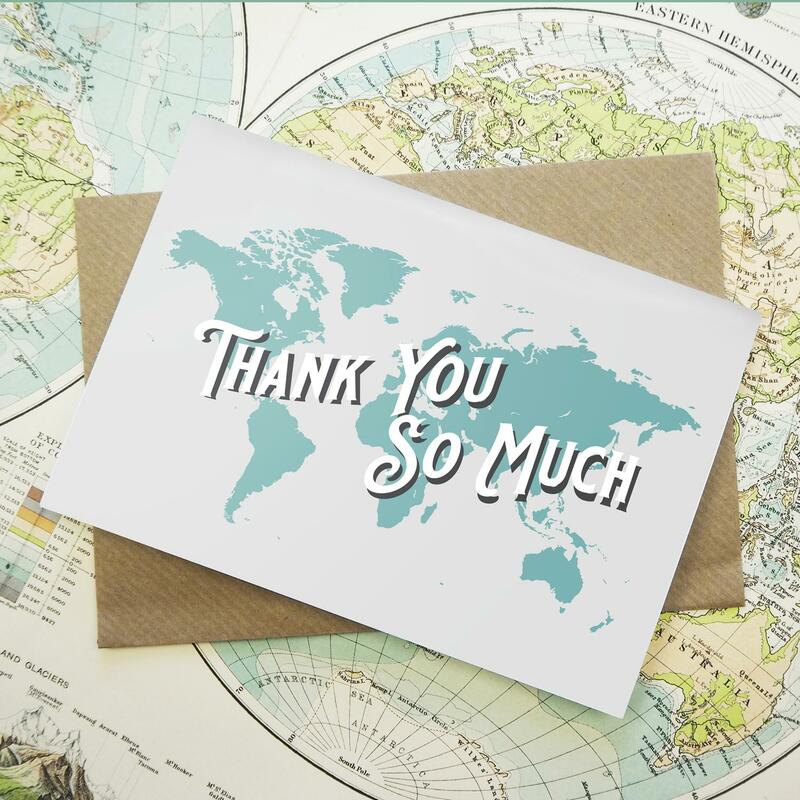 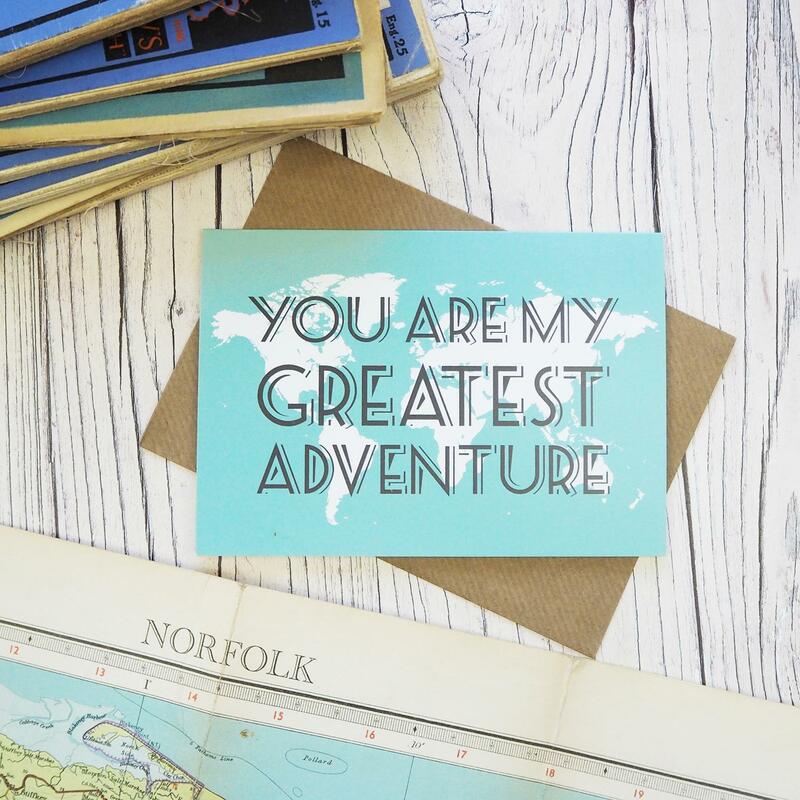 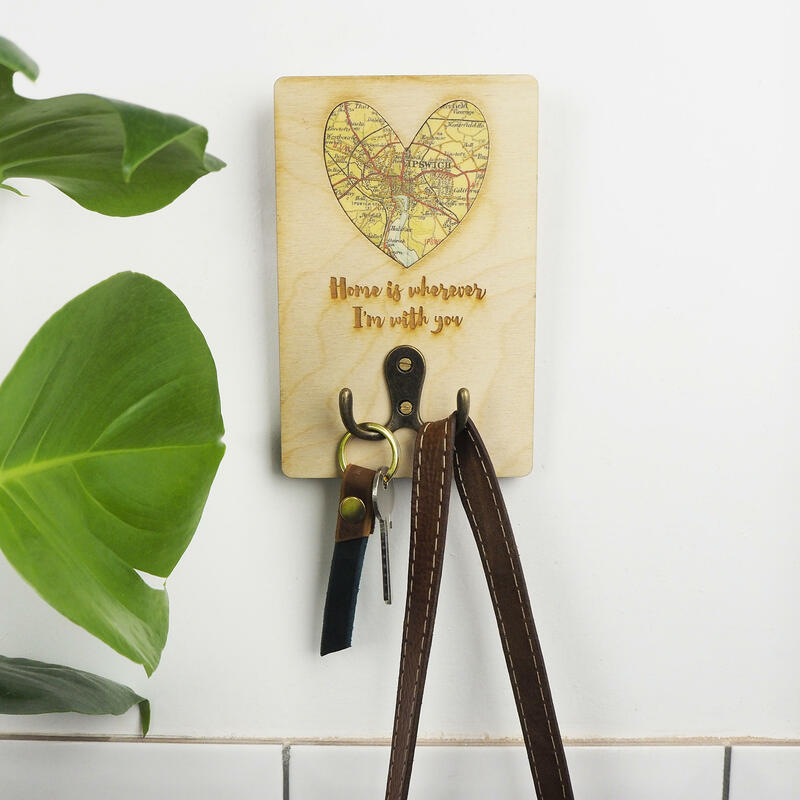 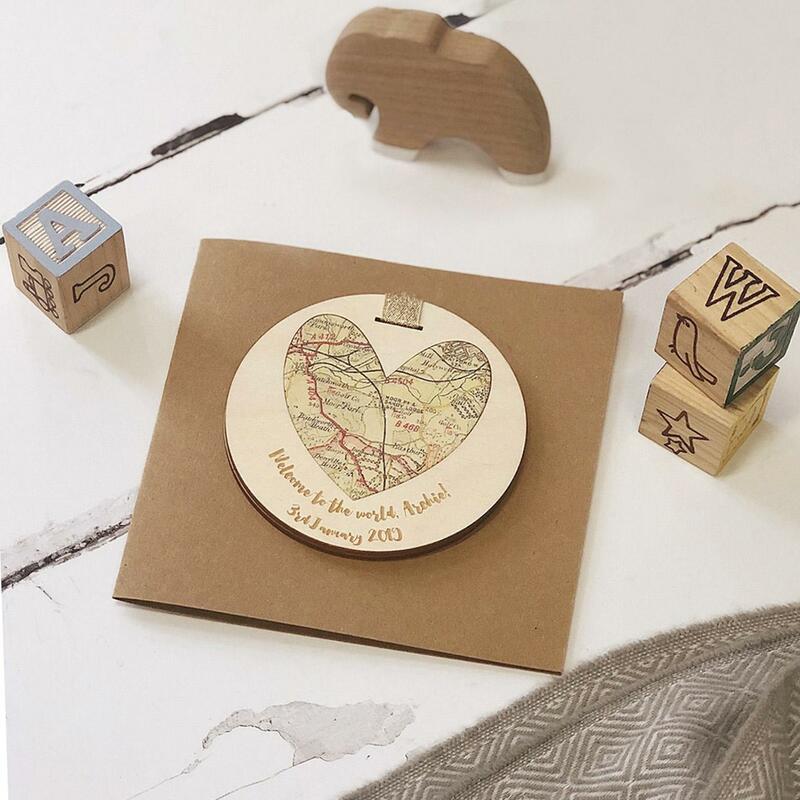 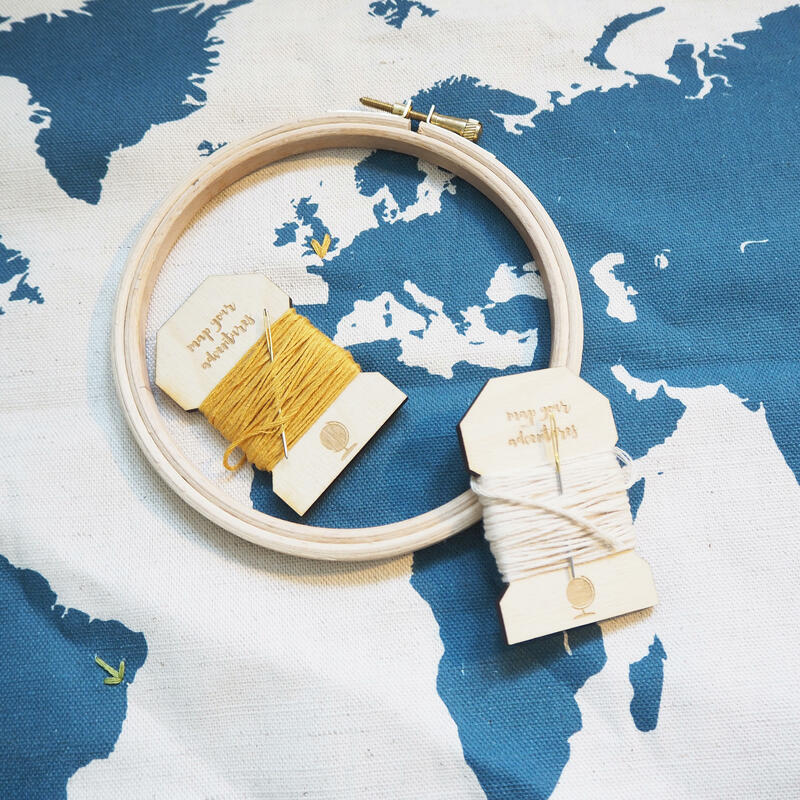 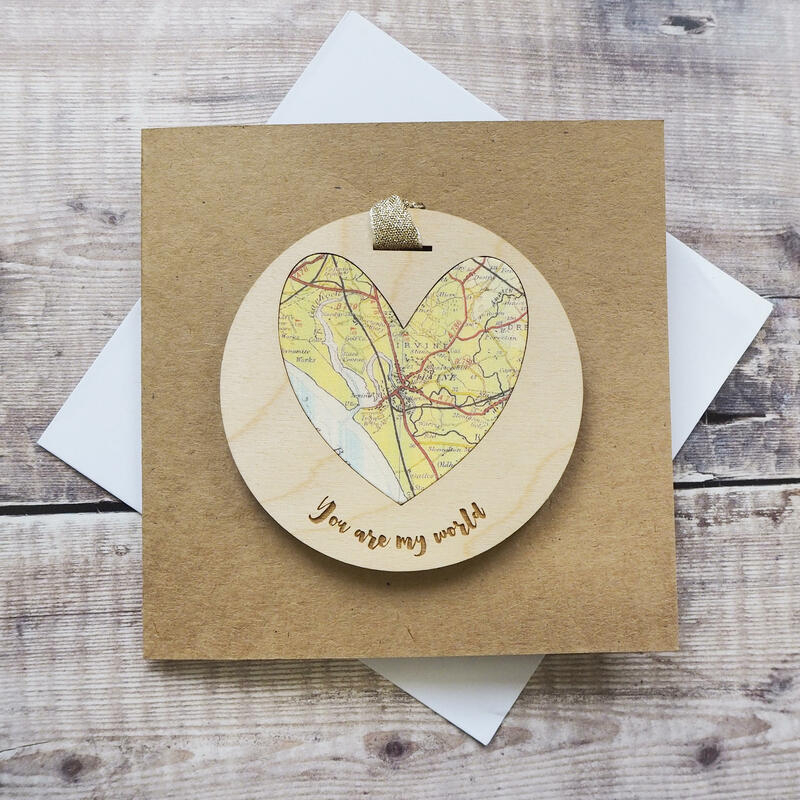 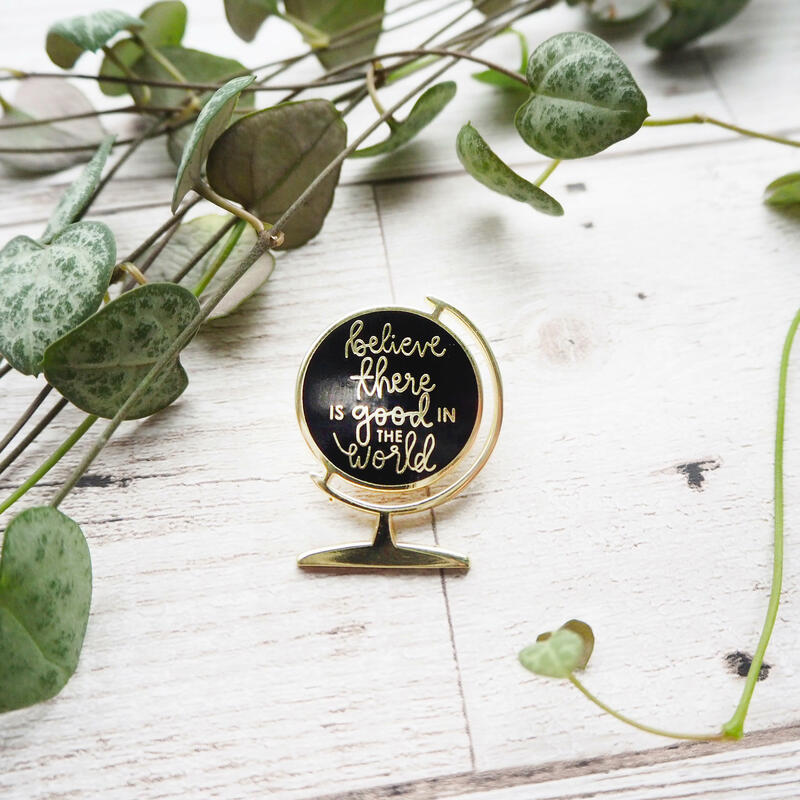 Whether they're off to travel the world, or to a new job, this card is perfect for them.